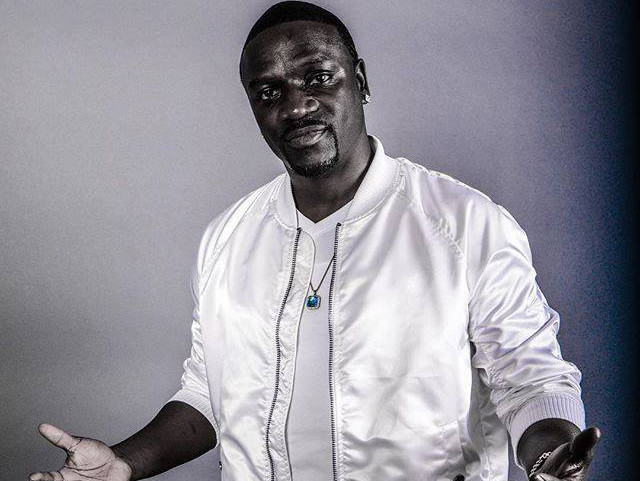 American-Senegalese singer Akon will return to the UAE on March 29 at Base nightclub at Dubai Design District (d3). The Grammy-winning artist, who was integral to hip hop and R’n’B in the early to mid-2000s, has a record-breaking catalogue, which includes the album ‘Konvicted’ and singles such as ‘Smack That’, ‘Mr Lonely’ and ‘I Wanna Love You’. Akon is also known for his philanthropic work through the Akon Lights Africa project that has brought electricity and thousands of jobs to 14 African countries. Entry is free for the first 100 women on the night, and costs Dh150 after. For men, entry is Dh250.